Achieving the life you want to live requires tapping into your goals to unlock your potential. 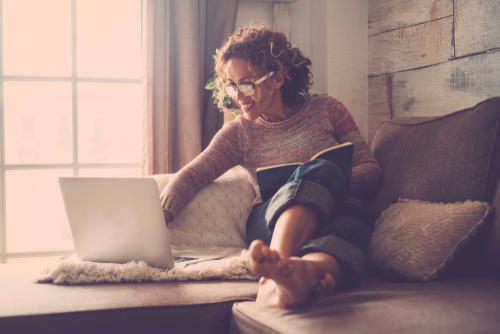 Our various motivational coaching programs offers the support and strategy you need to create a vision of a life that you would LOVE living. This discipline of motivational coaching empowers you to achieve your dreams, unlock your hidden potential, and create a life that you would truly love living. We do this by providing support, accountability, and partnership in believing in you. The second phase of our motivational coaching program involves getting you to succeed beyond the standard norms, consistently over the long term, while maintaining positive well-being and relationships so that you can lead a life full of engagement, joy, and confidence. The Sum Sanos program is unique in that it is designed specifically for you. 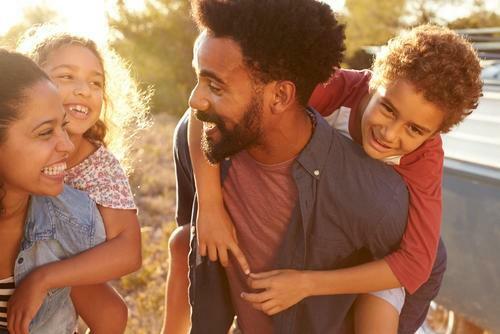 Sum Sanos combines the latest science research on habit-based intervention with a well-established motivational coaching program to help you achieve long-term weight loss and other wellness initiatives. Our motivational coaching programs can be applied to the individual or the masses, depending on the needs of you or your organization. 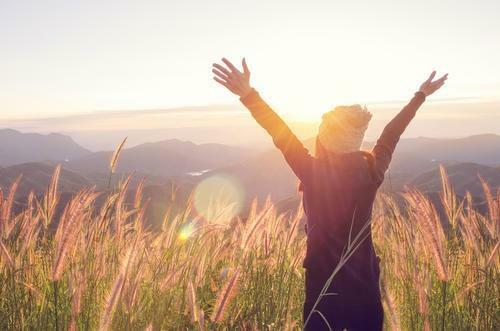 Judy has worked extensively with individuals and groups of various sizes, helping them build their dreams, accelerating their results, and create richer, more fulfilling lives. As a sought after speaker, trainer, motivational coach, and author, Judy has traveled around the country offering workshops and speaking engagements. 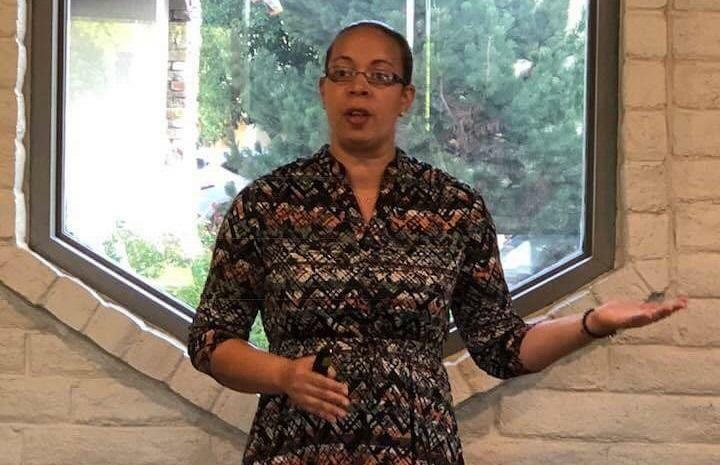 Speaking engagements and workshops are designed to fit your needs, whether it’s a short 10-minute talk, a lunch and learn training, a keynote speech or half-day workshop, your group, organization, or company will be ignited by this training. You can bet on a transformation within your organization when you bring Judy out for a speaking engagement or workshop. Do you feel like a hot mess everyday? Juggling a million tasks and living with a “I’ve just got to get through today” mentality? 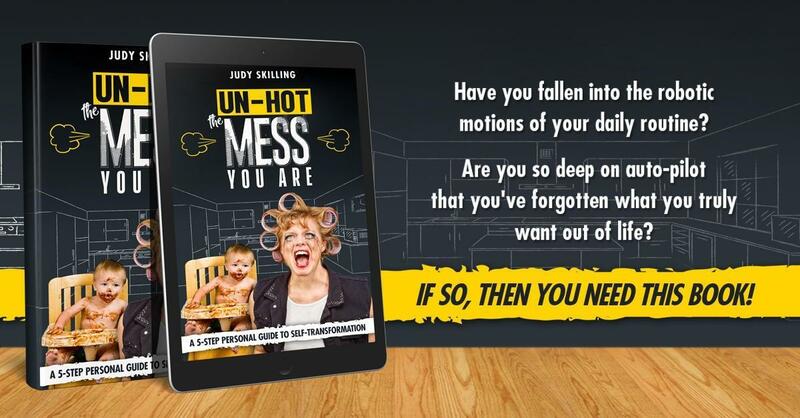 Un-Hot The Mess You Are is written by renowned motivational coach, Judy Skilling, and will shift your mindset from survival mode to control mode. 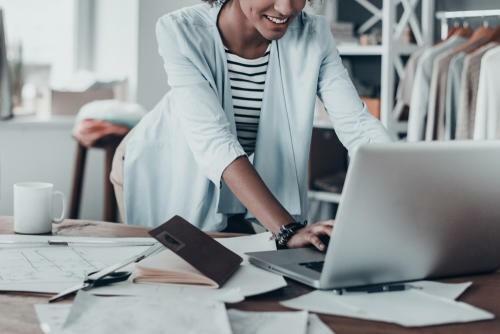 By leveraging five key principles that are proven to change the way you live, you will discover a step by step process to achieve the life you want to lead. These principles are vital in self-transformation, focusing on what you can do TODAY to change the direction your life is headed. "Judy has a depth of knowledge which she learned through her life experience and her education and it's unparalleled. Don't even think about working with her, just act upon it immediately and get close with this woman. You won't regret it!" Want weekly tips, strategies, and tools to help you pursue your life with more purpose?